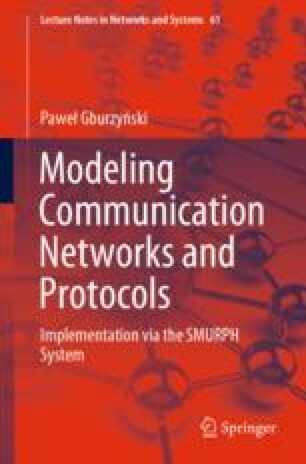 This chapter introduces SMURPH tools for implementing interactions among the processes of the simulation program. The flexibility of those interactions underlies the expressing power of the programming language offered by SMURPH, which extends beyond pure simulation models. We show how SMURPH mailboxes can be used to interface a SMURPH program to external devices thus equipping it with a reactive (event-driven) interface to the outside world.